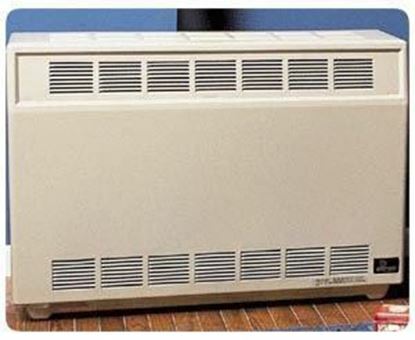 Empire Comfort Systems - Heating Systems, vent free radiant and blue flame heaters, HearthRite vent-free heaters, direct vent wall furnaces, high efficience direct-vent wall furnaces, counterflow wall furnace, b-vent gravity wall furnace, vented room heater, floor furnace, vented counterflow wall furnace, White Mountain Hearth, Vail vent free fireplaces, outdoor fireplaces. 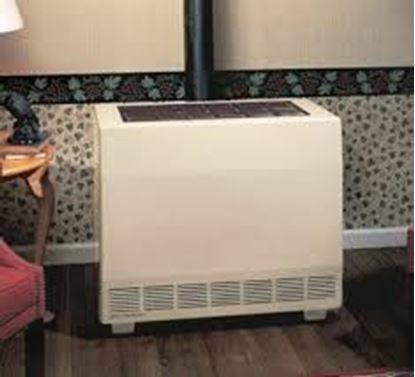 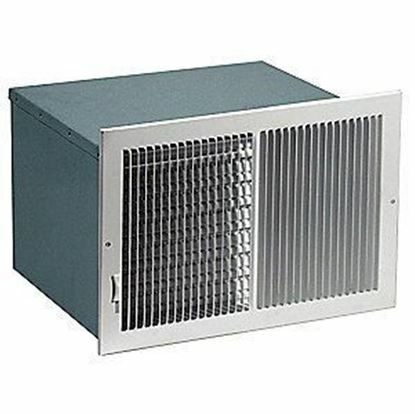 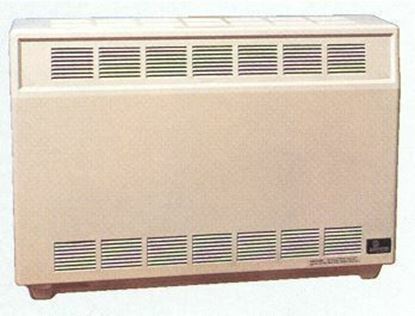 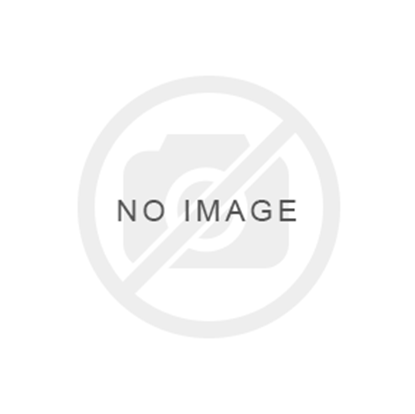 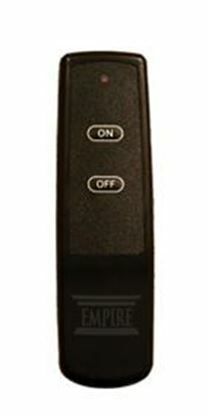 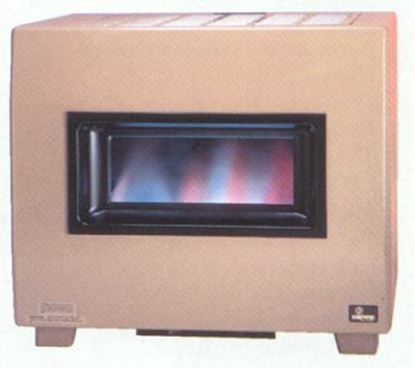 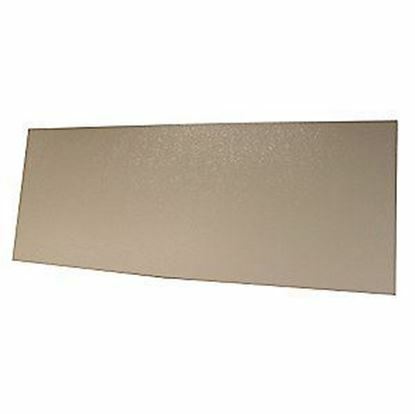 Empire Comfort Systems is a full line house and room heater company. 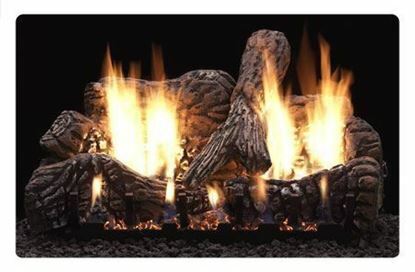 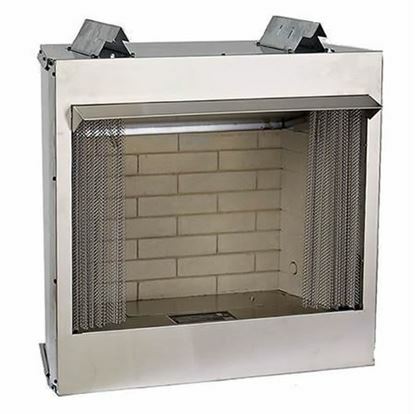 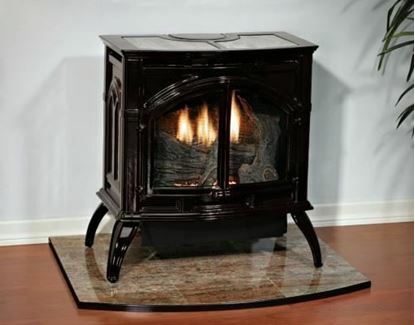 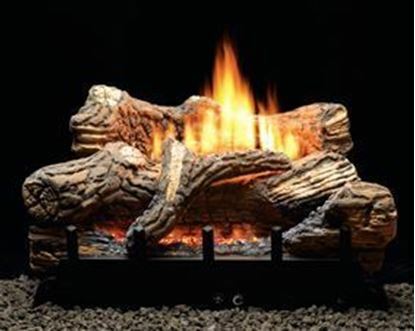 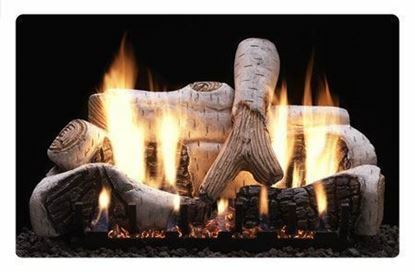 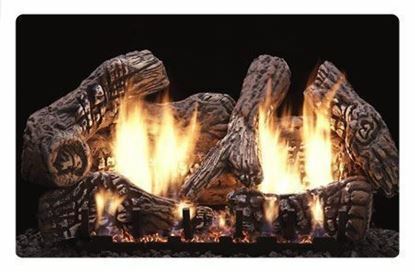 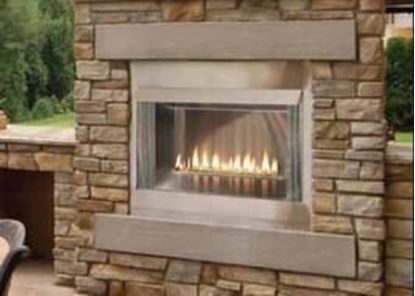 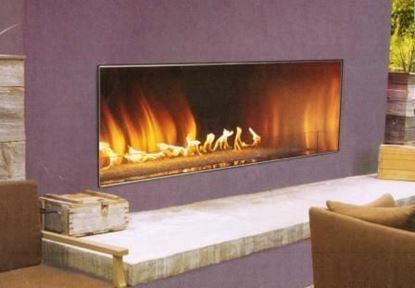 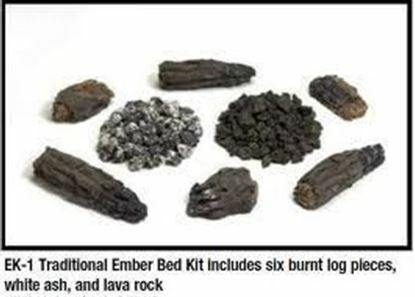 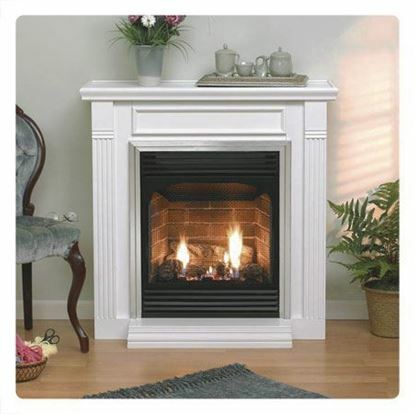 From early floor furnaces (a forerunner to central heating systems) to console heaters to wall furnaces, to gas fireplaces and log sets, to the super-efficient Mantis fireplace system, Empire has adapted to market requirements. 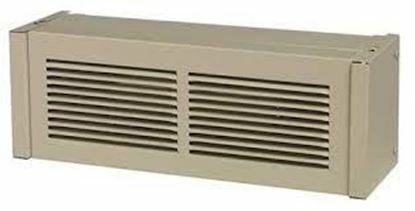 Empire automatic blower for gravity vented wall furnaces. 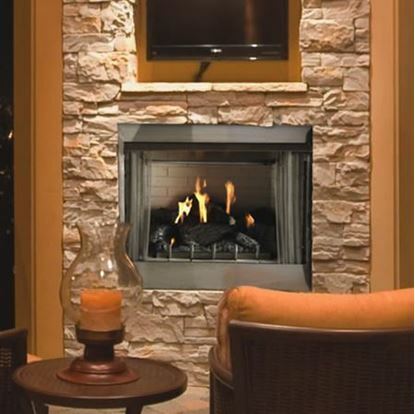 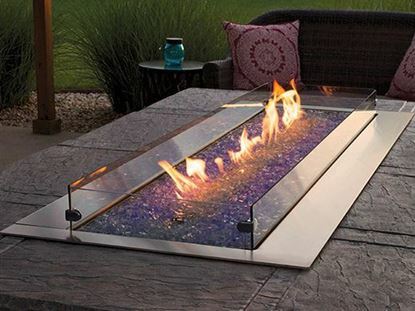 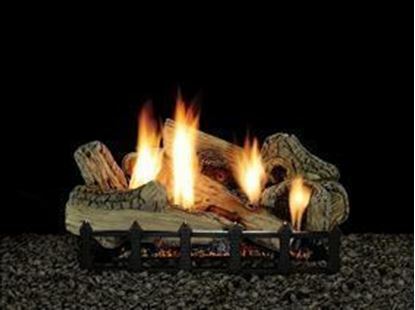 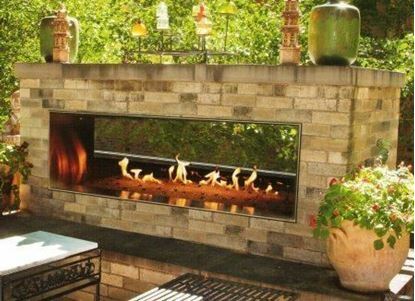 Empire's Carol Rose Coastal Collection Outdoor Traditional Premium Fireplace 36 with wildwood outdoor refractory log set and stainless steel burner.